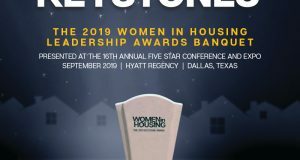 Nominations are now open for the second annual Keystone Awards, recognizing the achievements of the mortgage industry’s women leaders. 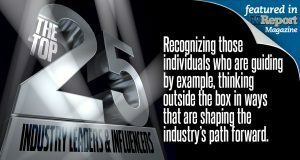 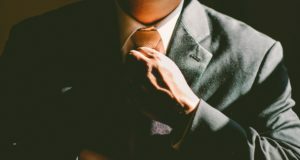 Here’s how you can nominate your colleagues in five different categories. 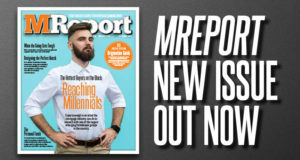 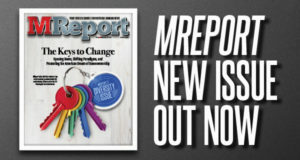 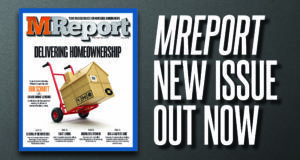 From expert advice on how lenders can better reach out to the hottest buyers on the block, to how machine learning innovations can help lenders and borrowers alike, here’s a peek at what’s inside the October issue of MReport, out now. 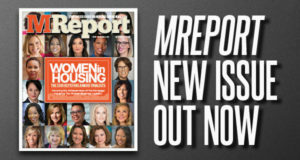 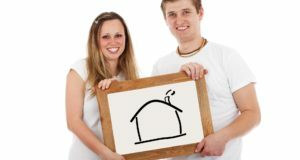 On Thursday, join MReport's webinar Hottest Buyers on the Block: Reaching Millennials to hear experts on the steps lenders can take to reach this group of homebuyers. 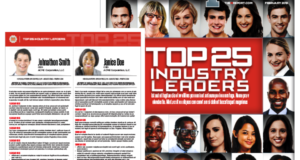 Here's what else is happening in the week ahead.